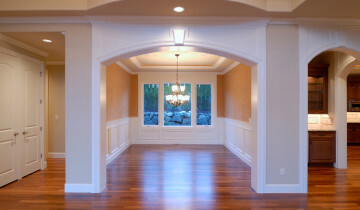 The flooring professionals at Trevino Flooring are ready to help. Trevino Flooring, LLC is a privately owned flooring company based in Wheeling, Illinois with a principal focus on residential and commercial flooring. 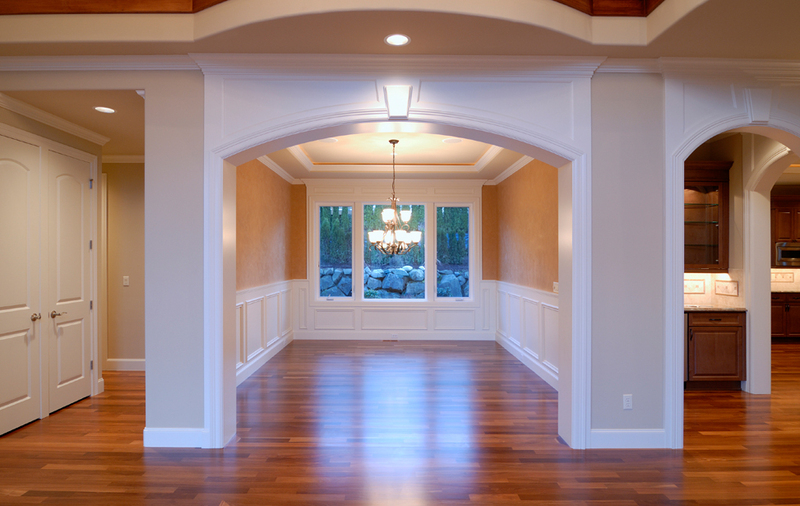 Fully licensed and insured, our core installation business involves Carpet, Resilient, Hardwood, Tile, Stone, Rubber, and Epoxy Flooring. Properly installed, a hardwood floor will last more than 100 years. 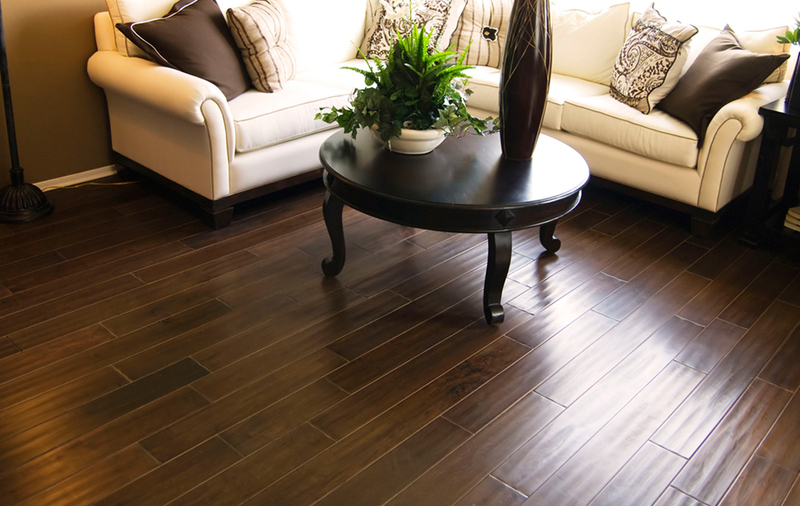 Unlike most floor coverings, hardwood flooring is sustainable. 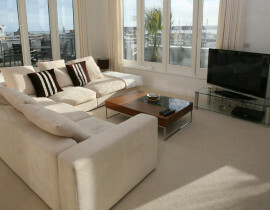 Carpet continues to be a very popular flooring option. 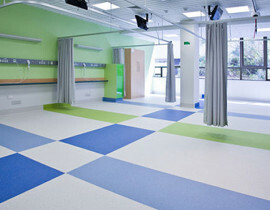 It is inexpensive, comfortable to walk on, and offers unlimited color options. 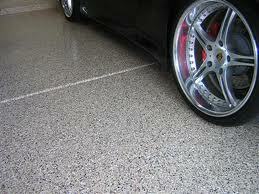 Your source for polishing, epoxy systems, coatings, and decorative stain. 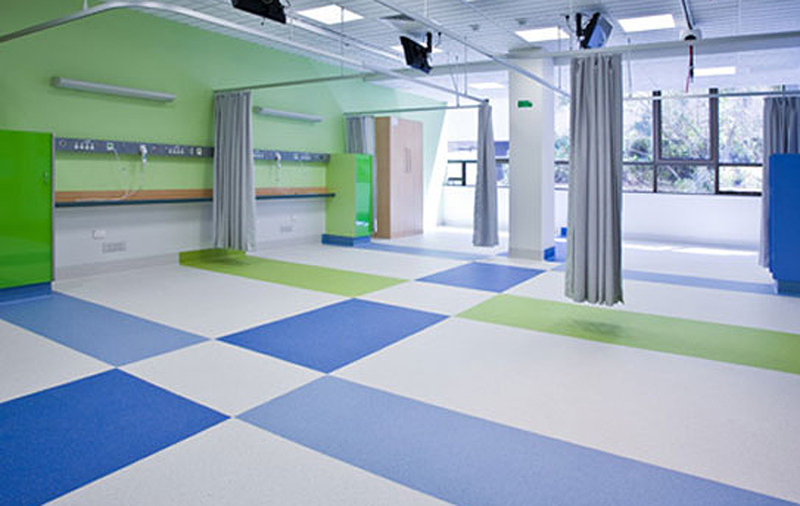 Since 1972, Trevino Flooring has been a leading provider of commercial flooring in Chicagoland. 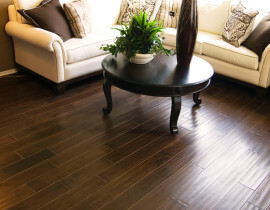 Our staff is continuously researching new flooring products to better service our clientele more economically. 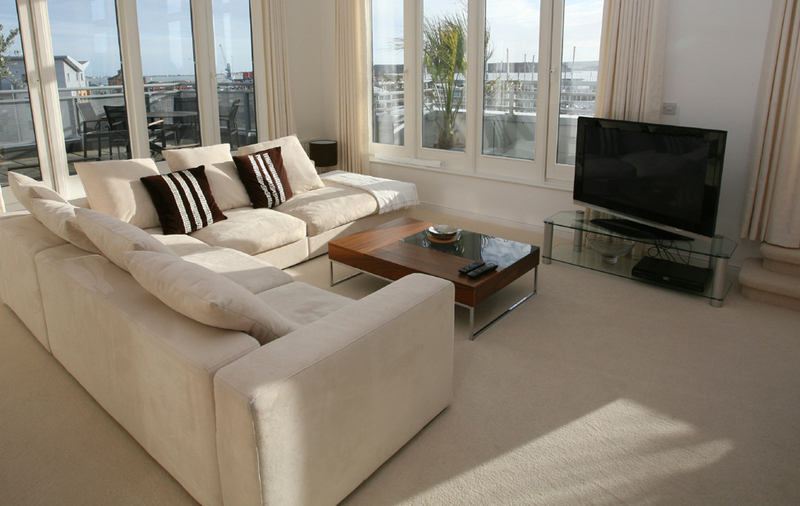 Our goal is to provide a floor covering that fits with today’s active lifestyles and business needs. Learn more about us here.